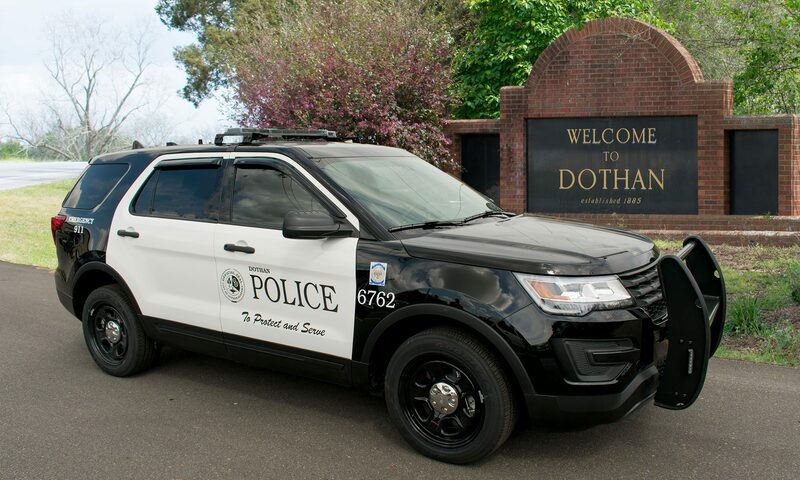 The latest news, events and press information from the Dothan Police Department. A form for submitting concerns about service issues or other concerns to the police department. For assistance with digital evidence archives, please click here .